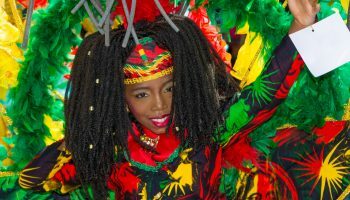 When “island hopping” in the Bahamas comes to mind, most people assume it’s reserved for those with a luxury yacht and the freedom to travel where they want, when they want. However, we’re here with good news: that’s not the case. In fact, island hopping in the Bahamas with your family is much easier than you think. Enter the Abacos, part of the “Out Islands” of the Bahamas. 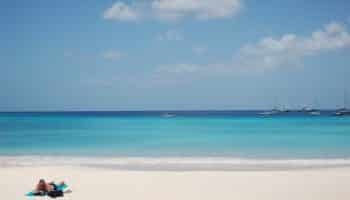 Off the beaten path from more heavily trafficked islands like Nassau and Grand Bahama, the Out Islands offer a more laid-back Bahamian experience with no crowds in sight. This series of tiny islands is full of character and authentic experiences. In the Abacos, the sailing capital of the world, island hopping is easy even if you don’t own a boat or sit on piles of cash. Believe it or not, you don’t need your own boat to go island hopping in the Abacos. These islands are located close to each other with a well-connected ferry system that runs between the islands regularly. The ferry ride between each chain of islands is only about 20 to 30 minutes, so hitting a lot of hotspots on your trip is easy. 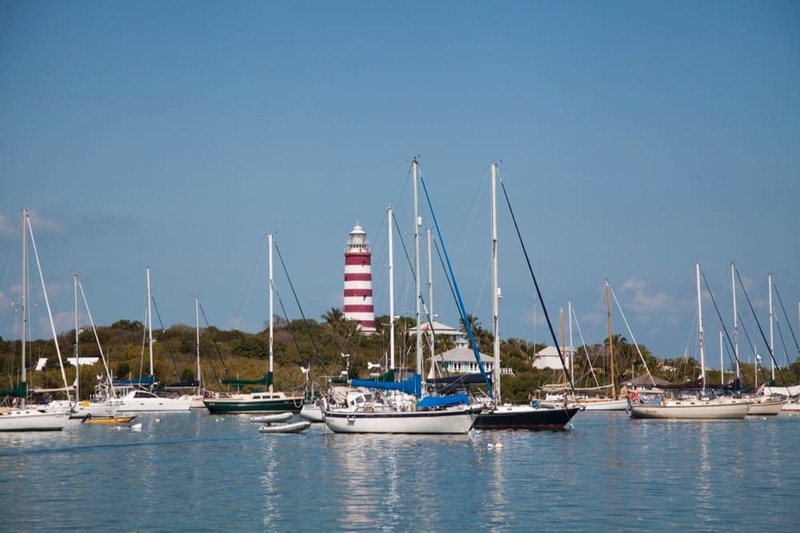 Fly into Marsh Harbour, the capital city, and then head out to explore the rest of the Abacos from there. You can stay in a hotel on Marsh Harbour—more on that below—or take the ferry from there to another island as soon as you arrive. The main ferry options include Albury’s Ferry Service, which operates seven days per week and is a popular way to commute around the islands, and G + L Charter Ferry Service. Take a ferry between each of the islands as you go, or book a private tour that stops at several islands around the Abacos. Either option makes for an easy day trip from your base on one of the larger islands. For your island hopping adventure, book nights on different islands or choose one “home base” to serve as the launching point for your island explorations. This way, you don’t have to move around, and you have an easy reference point to return to and depart from every day. Two great options include staying on one of the Out Islands or staying on the larger island of Marsh Harbour. Hope Town Harbour Lodge is located in the heart of Hope Town on Elbow Cay. It’s just off the ferry dock, making for an easy transfer once you arrive on the ferry from Marsh Harbour. It’s an ideal spot if you prefer to stay on one of the Out Islands during your trip to the Abacos. 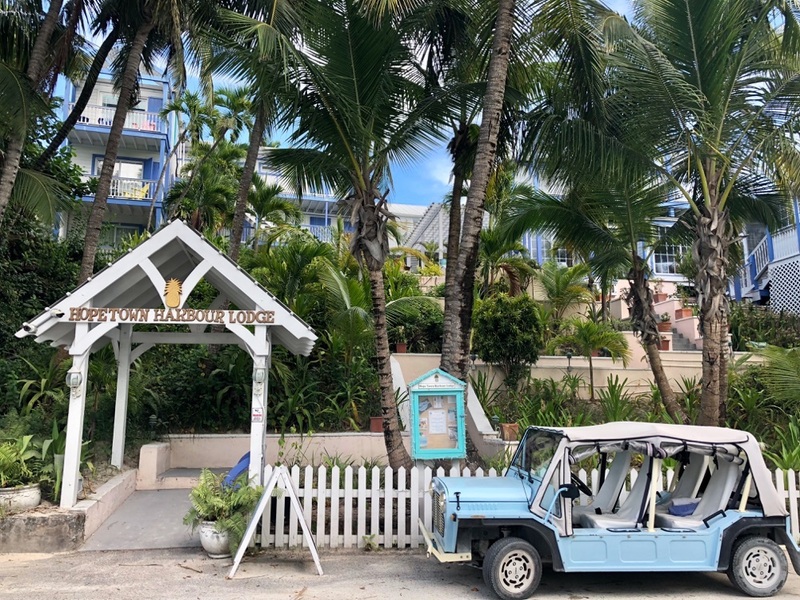 During your trip, rent a golf cart to get around or just stick to the main downtown, which is walking distance of Hope Town Harbour Lodge. Abaco Beach Resort is an ideal hotel to serve as your home base in the Abacos, especially since it has its own marina on-site. Located on 40 beachfront acres, the resort is centrally located in Marsh Harbour (just a few minutes from the ferry dock) and provides access to a range of activities. 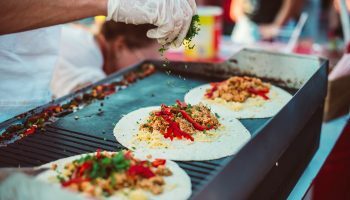 It’s popular among families and has several restaurants on property. 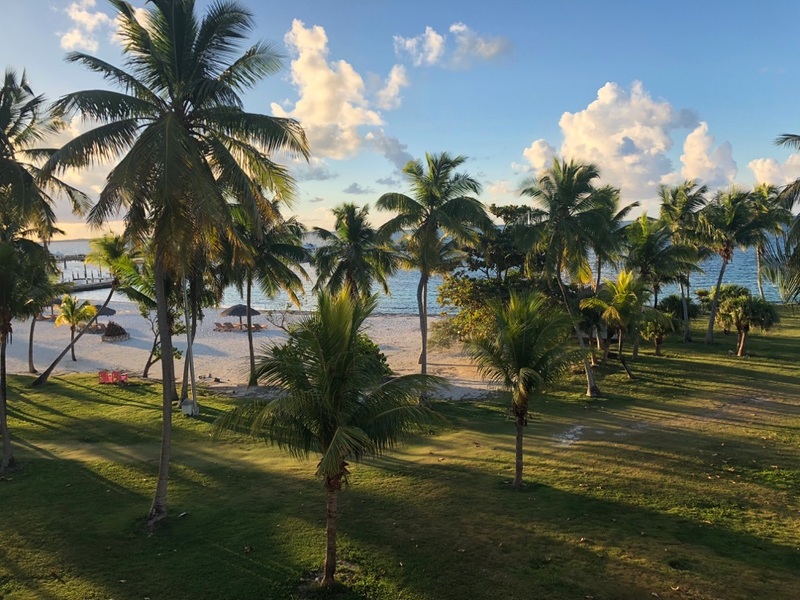 Staying at Abaco Beach Resort throughout your island hopping vacation is an easy way to enjoy visiting various islands during the day while returning to the same comfy spot each night. Don’t miss these tiny-island highlights as you explore the Abacos. Each is a short ferry ride from Marsh Harbour, or a short ferry ride away from each other if you choose to hop around during the day. They all offer distinct personalities and interesting attractions, so be sure to make room in your itinerary for a stop at each one. Elbow Cay is home to Hope Town, a quaint village with a charming downtown area and multiple resorts with delicious restaurants. Rent a golf cart for venturing farther out on Elbow Cay. This enables you to book a sunset dinner at Firefly Bar & Grill at Firefly Sunset Resort, or spend the day at picturesque Tahiti Beach—a secluded palm tree-lined spot accessible only on foot. Don’t forget to climb the Elbow Reef Lighthouse for a splendid view of the island and the Caribbean Sea beyond! Green Turtle Cay is one of the most beautiful islands in the Abacos. While visiting, you’ll want to explore the village of New Plymouth, home to the famous Miss Emily’s Blue Bee Bar. This iconic and charming spot is where the Goombay Smash, a popular Caribbean cocktail, was invented. Another gem of Green Turtle Cay is Brendal’s Dive Center—and Brendal himself, of course! He’s a legendary public figure recognized throughout the Bahamas. 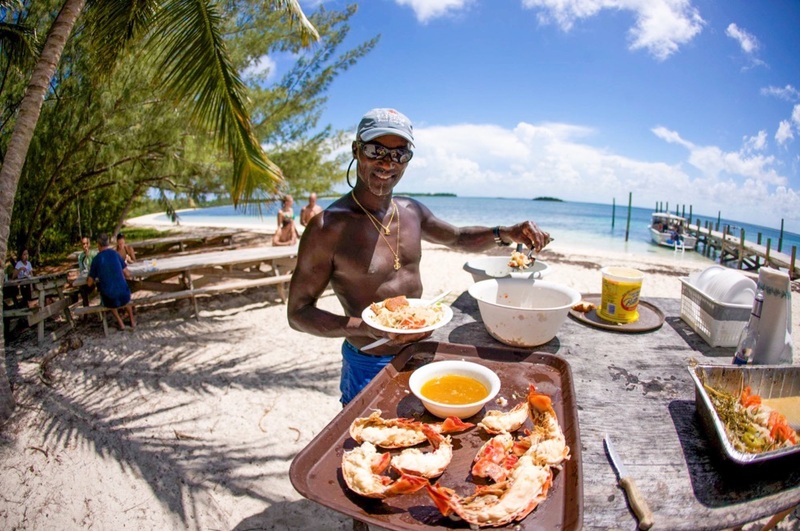 In addition to diving, snorkeling, or searching for conch to prepare into a fresh conch salad on the boat, a dive trip with Brendal will transport you to Munjack Cay for a beachfront lunch prepared over an open fire—plus a swim with friendly sting rays and nurse sharks, if you dare! You can also book a trip to see the famous swimming pigs, who have migrated to Pig Island in the Abacos. 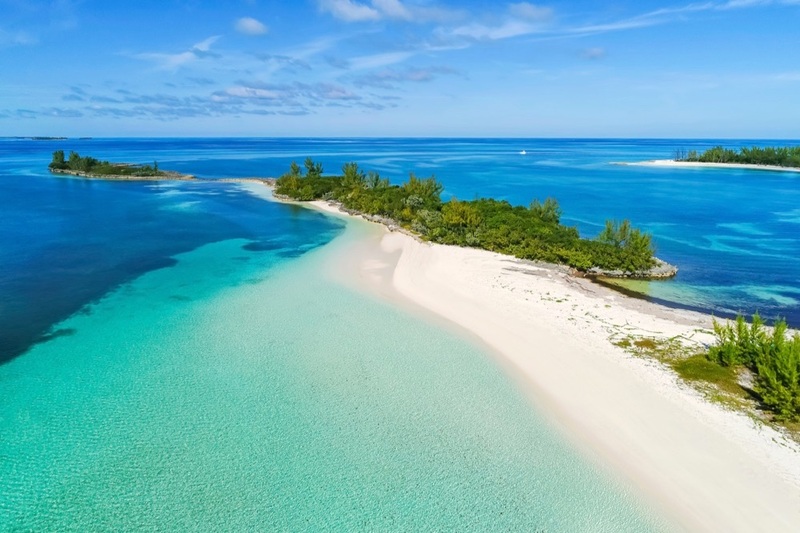 Great Guana Cay is best known as the home of Nipper’s, one of the most popular destinations in all of the Abacos. Nipper’s has long attracted everyone from locals to celebrities (Justin Beiber was recently spotted there after getting engaged to Hailey Baldwin! ), especially for the legendary Sunday pig roasts. You won’t be able to find a seat during this popular weekly event! 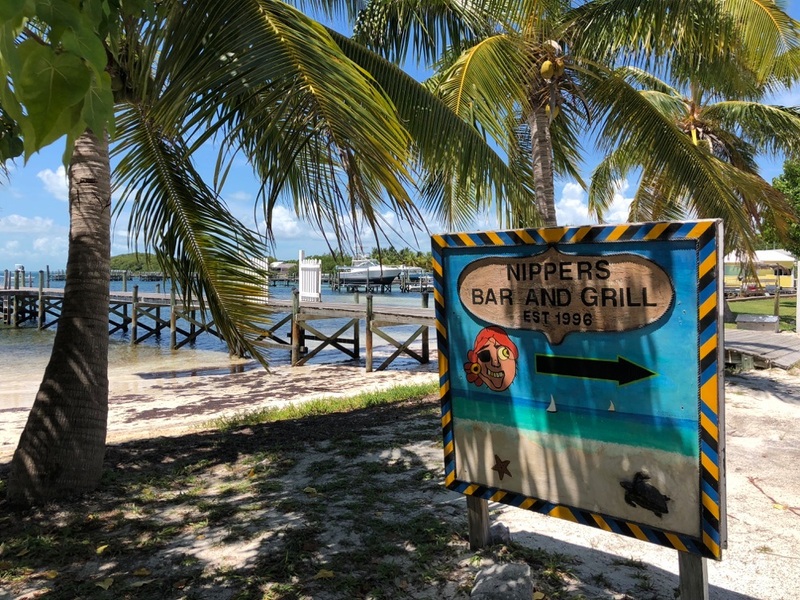 Nipper’s is a beach bar located on a beautiful stretch of sand with crystal-clear water (perfect for a quick snorkel) but also has multiple pools around the multi-level bar perfect for taking a dip as you lounge around and drink rum punches. In addition, kayaks are available to guests free of charge. Interested in boat history or getting an up-close look at some of the last boats being made by hand? Then you’ll want to add Man-O-War Cay to your itinerary. It’s the historical boat building capital of the world and home to the renowned Albury Brothers boats. You can tour yourself around the island today to see boat builders in action. 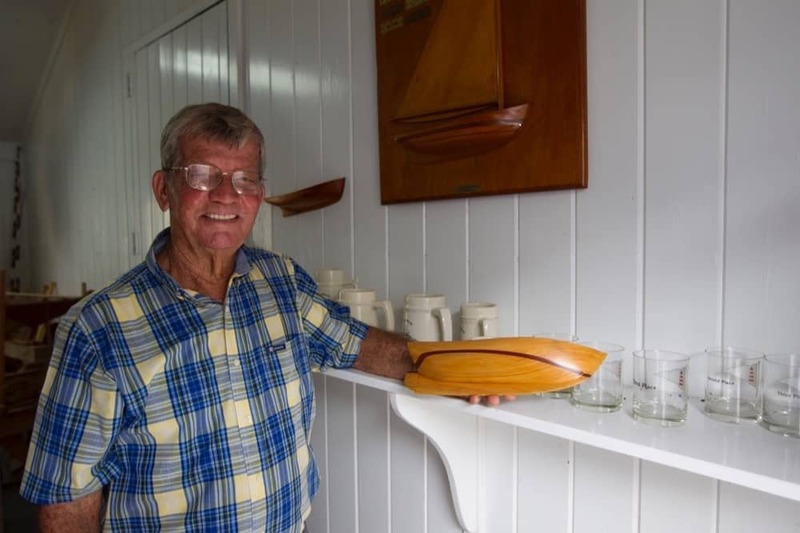 While you’re there, stop by Albury’s Sail Shop or Joe’s Studio for shopping and explore the Man-O-War Heritage Museum to learn about the interesting history of this small island. Just don’t expect to kick back with a beer here—there’s no alcohol sold on the island. Don’t leave without grabbing a cup of homemade coconut ice cream from Hibiscus Café!